Do you typically drink pints? 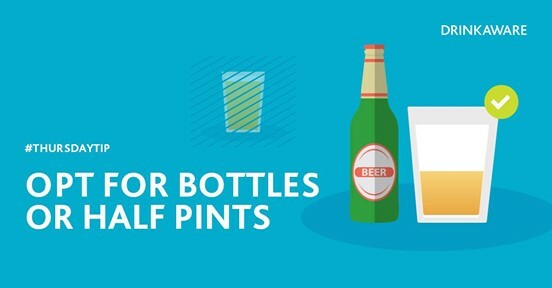 Try a half pint or a bottle instead!! You’ll end up paying less and drinking less. Remember this #ThursdayTip next time you’re ordering drinks!